During the 2017-18 academic year, 1,125 University of Arkansas students studied abroad, visiting 56 countries. 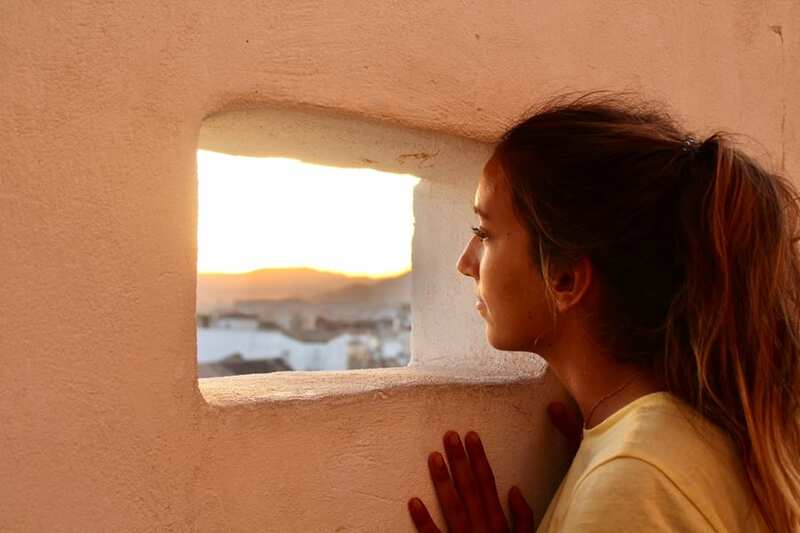 The annual photo contest sponsored by the Office of Study Abroad and International Exchange received 204 entries from 137 students and was judged by the four Study Abroad advisers: Sarah Malloy, Veronica Mobley, Brian Poepsel and Katie Sabo. The eight categories for submission were A Day in the Life, Events, Global Classroom, Hogs Abroad, Miscellaneous, People, Places and Selfie. This year’s winning photos were captured in Australia, China, England, Ghana, India, Ireland, Italy, Mexico, Mozambique and Spain. The top three photos from each category are available for viewing in the lobby level of Mullins Library. The university’s institutional repository, ScholarWorks@UARK, has been housing the photo contest winners for the last several years. While the photos are aesthetically pleasing, the true value can be found in the captions submitted by students about what they were experiencing and how it affected them. Thanks to all who participated, and congratulations to the winners.